Dear 9-R Bus Riders and Families, Happy New Year families! We are making some changes to the routes that serve Fort Lewis Mesa, which includes all FL1, FL2 and FL3 afternoon routes. This change is required in order to ensure that High School students who also ride the bus are picked up on time. After working with a self-organized community group, hosting several community meetings and receiving expert review and recommendation, the school district is implementing a new visitor check-in system at all schools. Visitors will be requested to provide a government issued ID; this will be used to create a sort of user account for you in our system. Welcome back to the 2018/19 school year! Hello Families, Welcome Back! 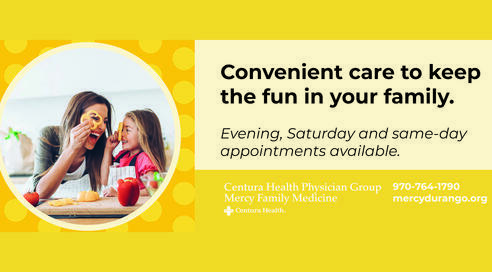 I hope this letter finds everyone enjoying their last few weeks of summer vacation. We are excited to begin our year together. First, I want to welcome back our returning families and a big welcome to new families. Life continues to move around us… Life events are always taking place… and what is always constant is our commitment as a staff to come into Fort Lewis Mesa Elementary and put forth our best effort for EACH and EVERY student that arrives in our building. See news about spring time events and also dates for CMAS/ PARCC State testing. 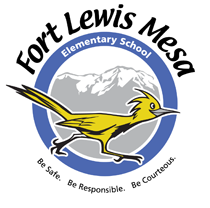 Fort Lewis Mesa Elementary is a community of learners including students, staff, parents, and community members committed to working together collaboratively for the success of ALL!!! Have you heard the Fort Lewis Mesa Elementary Ukulele Club? They are AMAZING!